The curator of the "Demola" program, a public institution "Visoriai Information Technologies Park", invited companies and students from the different fields of the higher education to participate in it. Creative, young people made proposals to help businesses to find solutions in a new product development environment. The student team took the challenge of Vildoma company, that develops labware technology, to create a mechanical jogging simulator for children who have the deficiency in their mobility skills. 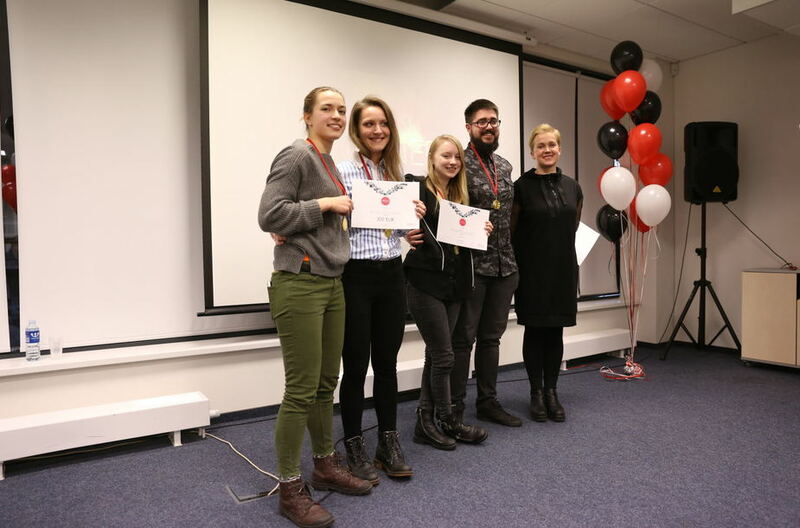 PGD-16 student Paulina Bradūnaitė, together with the students from mechanical engineering (VGTU) and medicine (VU) departments, took 1st place in Demola project. 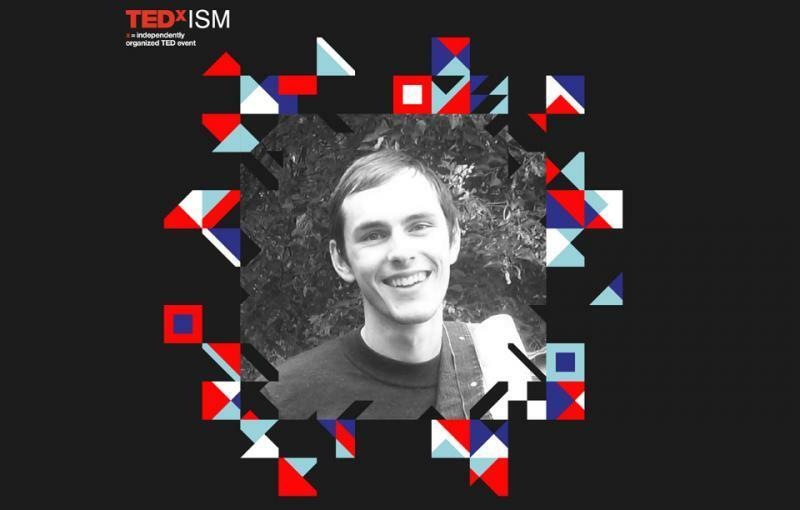 Vilius Benetis, the Master's program student of Industrial Design department, on October 21st will be one of the speakers at the TEDxISM conference. Currently, the young creator is working as a furniture engineer at “Narbutas” furniture company. Throughout his life he was interested in creating new products, and especially in the process itself, from the idea, design to the construction of an object. Therefore, it is not surprising that he graduated at the VGTU Industrial Design department, and currently engaging in an area of furniture production. 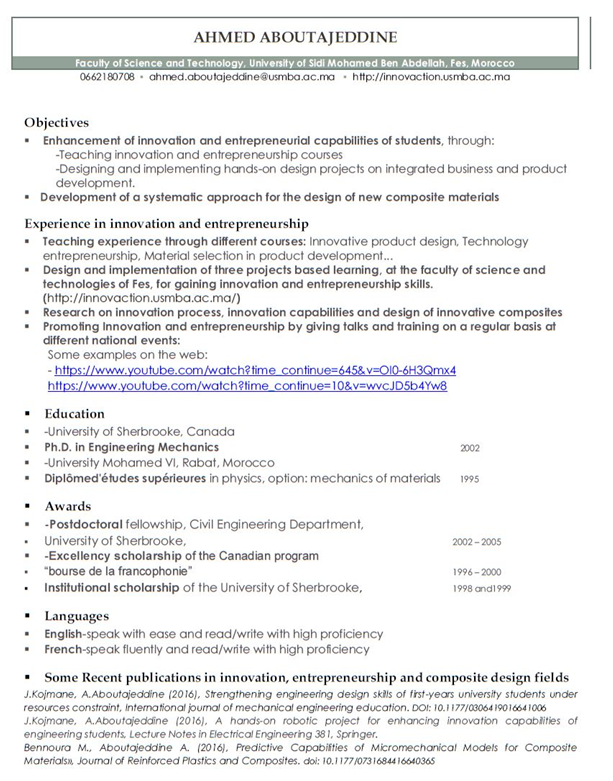 As a young student he had wide range of experiences in the development of various products. For example, while participating at the „Futurepreneurs“ event along with his colleagues, he created a pair of shoes from the used tires. Vilius will share his experience and will speak on how the industrial product design can affect our society. After visit: "... I really appreciated your kindness and the time you devoted to show me your university facilities, activities and also the Vilnius richness in design and creativity, I’m really grateful to each of you... I’m convinced that we have all ingredients now to build a long-lasting and fruitful collaboration in the field of design/engineering design" /Ahmed Aboutajeddine/. Center for Quality Assessment in Higher Education 2017-03-22 certificate no. SV2-12 accredited new II level "Industrial Design" program of VGTU Department of Design, which will be implemented from 2017 September 01. All talented, engineering thinking and art loving people are welcomed. 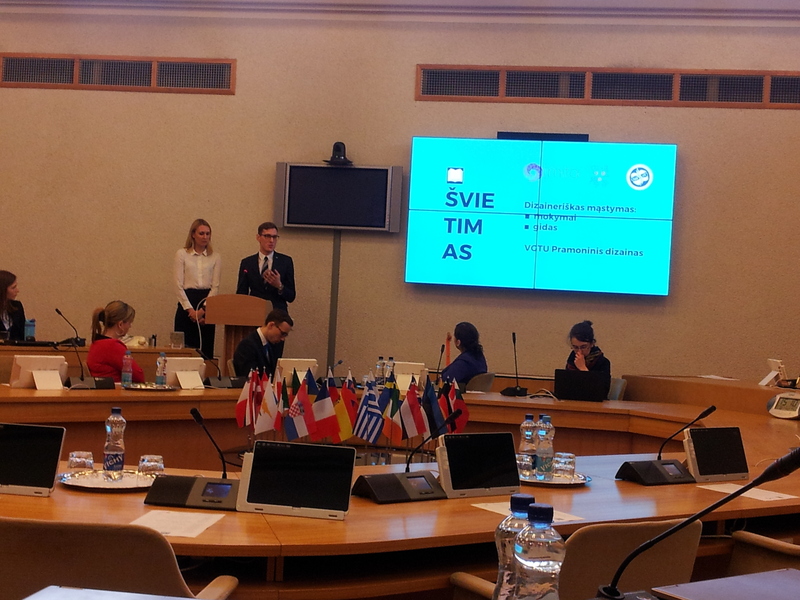 While presenting „Create for Lithuania“ program at the Republic of Lithuania Government, cross-disciplinary tendencies of VGTU studies were positively evaluated, stressing that „... the new study program is relevant in a context of the political and industrial development and corresponding to international market trends“. 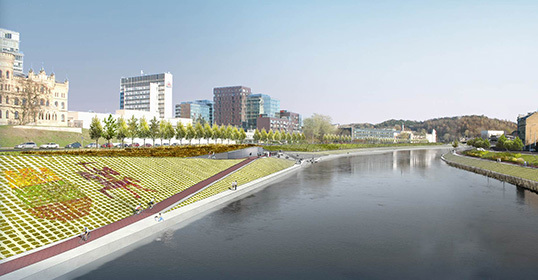 The masive project of Neris river embankment in Vilnius city is now in full swing: the last year before the winter were reconstructed the first 500 meters of the river Neris embankment. This year work continues in the rest of the 6 kilometers of from Zirmunu bridge to the Vilnius Business Triangle area. New attraction points and river valley trails - overlooking the river Neris . Vilnius city municipality for this project has invited Vilnius Gediminas Technical University (VGTU) students from VGTU Department of Design to create and develop design ideas for outdoor furniture of Neris riverside recreational areas - benches, trash cans, flowerpot and so on. This will be their yearly / master works, which they will present even before this summer, and the city will be able to successfully use them in creating original space with local production facilities. 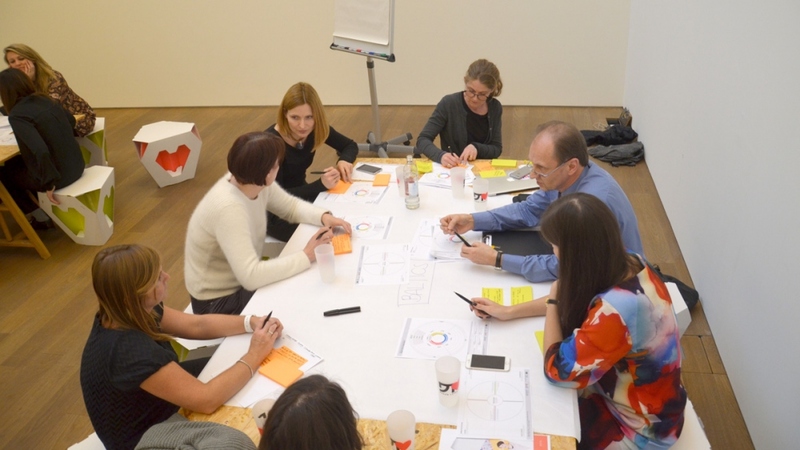 On January 26th 2016, at the invitation of “Design for Europe” program head of the Department of Design J.Jakaitis visited the UK Design Council and participated in the programs’ work. The prospects of action and specific works associated with the EU design policy-making process and its implementation were discussed. The program "Design for Europe" is implemented by the partial funding of the European Commission funds. Visiting the UK Design Council Jonas Jakaitis was invited to participate in the program as the ambassador of Lithuania (http://designforeurope.eu/people/ambassadors; http://designforeurope.eu/people/jonas-jakaitis). The program "Design for Europe" is the EU's "European Design Innovation Platform” (EDIP) three-year project, which aims to speed up innovations and increase Europe's economic growth through the acceleration of design policy formation and operating design as a creative and economic development tool. The main purpose of the project is to create a European internet platform, which would combine knowledge of material environment formation, great examples of design achievements and encourage innovation in the EU countries. According to Annabelle Coldrick, the coordinator of the project "Design for Europe" and the head of the UK Design Council Policy and Research Unit, "Design for Europe" program aims for broader understanding of design benefits, which would help businesses and public sector organizations to provide better products and services. Also enable an increase of the living standards of the EU citizens and develop innovative learning methods”. This greatly relates to the VGTU Department of Design major policy aspirations. 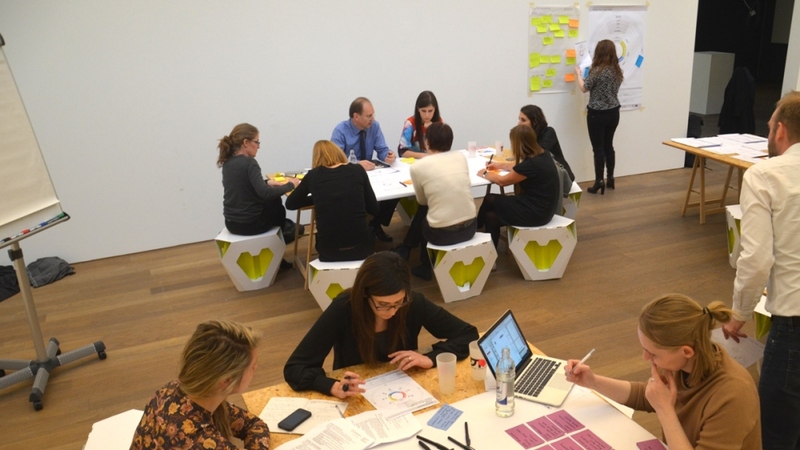 The program "Design for Europe" is led by the Design Council in the UK. 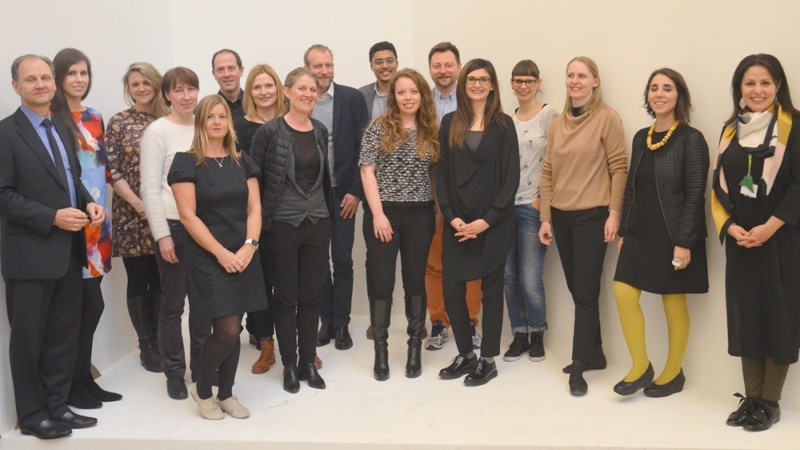 Program partners and experts: Design Council, Lancaster University, Birmingham City University, Estonian Design Centre, Nesta, Invest Northern Ireland, KEPA, Politecnico di Milano, La 27e Région, Danish Design Centre, Luxinnovation, ARC Fund, European Network of Living Labs and Šola. On Wednesday Islandijos g. Nr. 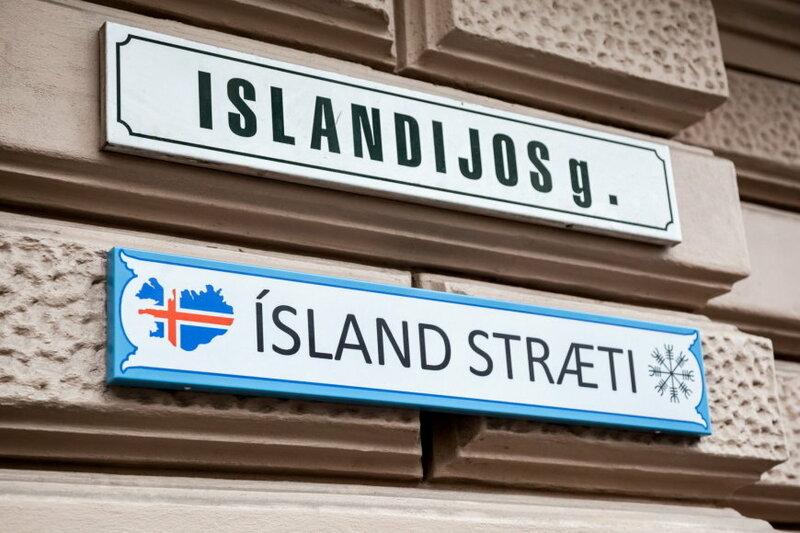 1 building facade was decorated with a new street name inscription “Islandic Street” which is written in Islandic. The inscription was unveiled by the mayor of Vilnius Remigijus Šimašius and former Foreign Minister of Iceland, politician, diplomat and Vilnius honorary citizen Dr. J. B. Hannibalsson. At the opening of the street name the mayor of Vilnius Remigijus Šimašius congratulated and approached the audience by recalling Lithuania’s and Iceland’s relations associated with the date 1991-02-11, during which Iceland was first to recognize Lithuania's independence. This year marked the establishment of the agreement between Lithuania’s and Iceland’s economic and trade cooperation. Former Icelandic Foreign Minister, Mr B. Hannibalsson at the ceremony of the street name unveiling remembered the tragic events of January 1991. The decorative Islandijos street plate, by the order of Vilnius city municipal, was created by Vilnius Gediminas Technical University, Faculty of Architecture, Department of Design lecturer designer Jonas Žukas. As the project manager, the head of the department Jonas Jakaitis together with municipal representatives took part in the implementation of the project. Photo by Saulius Žiūra "15 min." 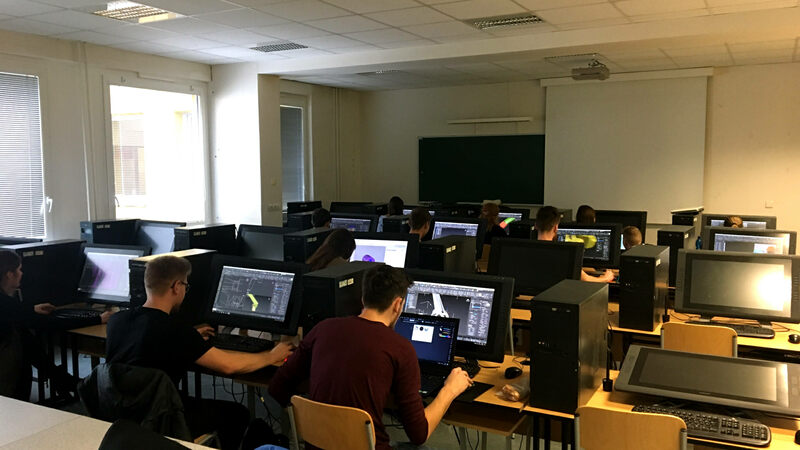 Under the Erasmus exchange program, Industrial Product Design students, Justina Plockytė and Marius Vilius Benetis (PGD-13) spent the fall semester at Salzburg University of Applied Sciences. 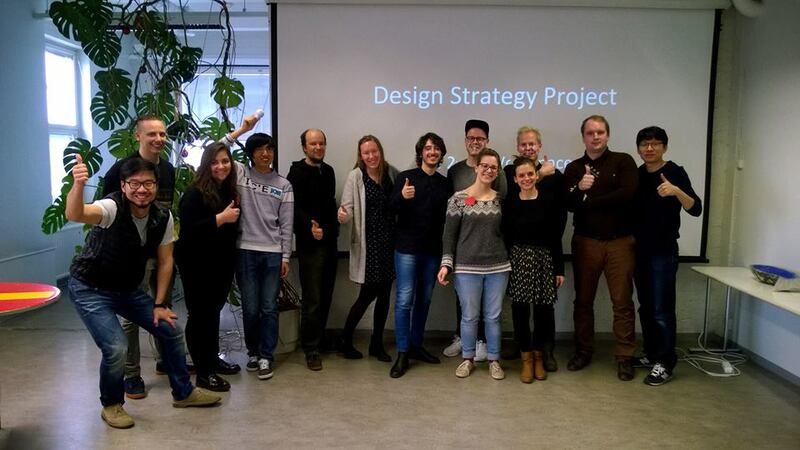 The Design Department has received feedback about the students from a colleague Ulrike Hofmann. Successful student study process, organization, independence and reliability was greatly appreciated. We thank the students for positive beginning of cooperation and the good impression they left. The project "Design for Europe”, partly funded by the European Commission, organizers are preparing the first conference in Lithuania. The head of Department of Design Jonas Jakaitis is invited to work in this project. "Design for Europe” is the EU's "European Design Innovation Platform” (EDIP) three-year project, which aims to speed up innovations and increase Europe's economic growth through the use of design. The main aim of the project is to create a European internet platform - designforeurope.eu – which would combine knowledge and examples about design encouraged innovations in the EU countries. According to Annabelle Coldrick, the coordinator of the project "Design for Europe" and the head of the UK Design Council Policy and Research Unit, "Design for Europe" program aims for broader understanding of design benefits, which would help businesses and public sector organizations to provide better products and services. Also enable an increase of the living standards of the EU citizens and develop innovative learning methods”. 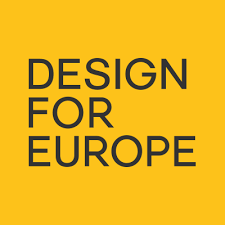 For more information about the project "Design for Europe" visit the newsletter that you can subscribe at designforeurope.eu. Follow "Design for Europe" on Twitter, Facebook and LinkedIn. 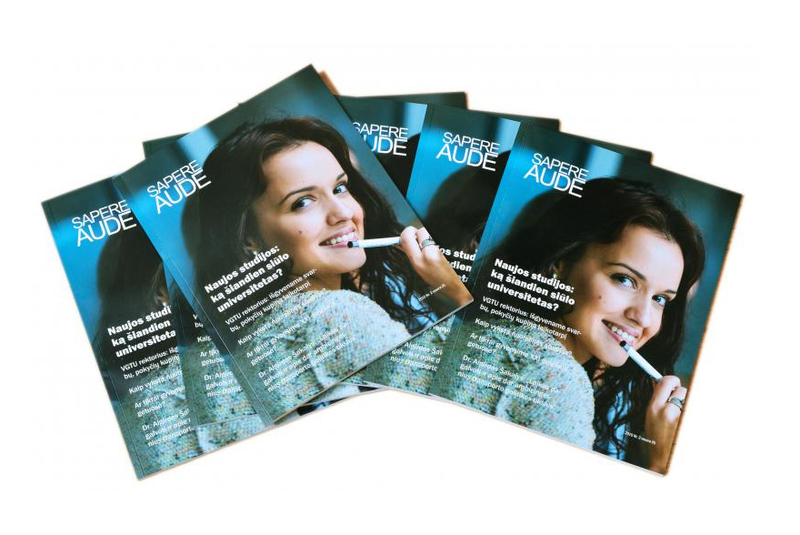 The main topic in the new issue of the magazine - university opens new study opportunities. 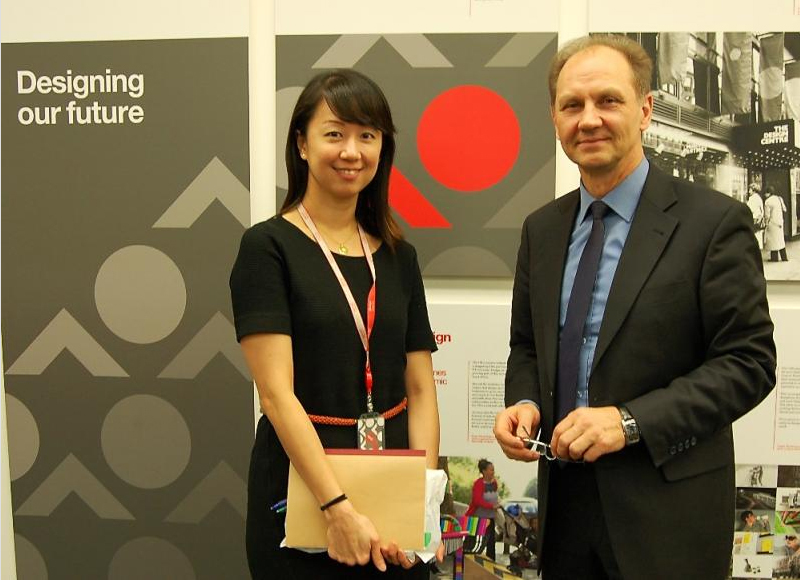 Industrial Product Design is among the other latest study programmes delivered by Assoc. Prof. Dr. Jonas Jakaitis, the Head of the Department of Design (pages 15-17, summary in English page 80). On 25-29/05/2015 according to Erasmus+ staff mobility for training agreement our lecturer of Design department Kristė Kibildytė-Klimienė made a visit to Brno University of Technology in Czech Republic. 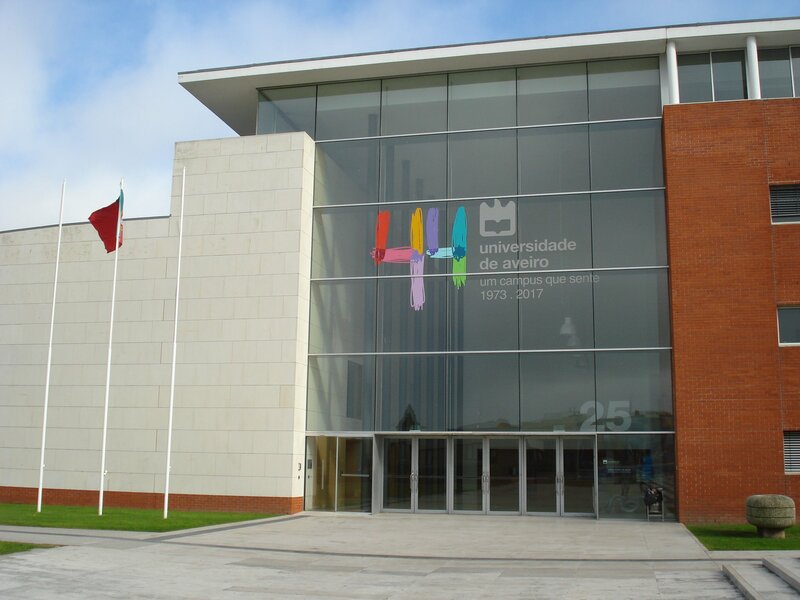 The Faculty of Mechanical Engineering, Department of Industrial Design is our strategic partner. On our Facebook VGTU Industrial Design lecturer Kristė Kibildytė-Klimienė traditionally shared her first impressions from the visit and international workshop. The complete report about this visit will soon appear in our International Partnership segment. Brno University of Technology, Faculty of Mechanical Engineering, Department of Industrial Design, Czech Republic. On 04-08/05/2015 according to Erasmus+ staff mobility for training agreement our assoc. 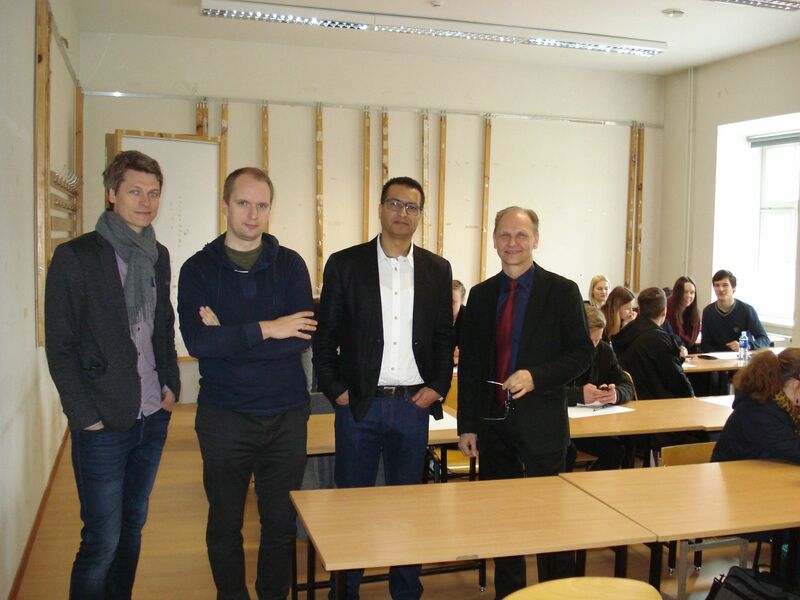 prof. of Design department dr. Linas Krūgelis made a visit to Helsinki Aalto university in Finland. 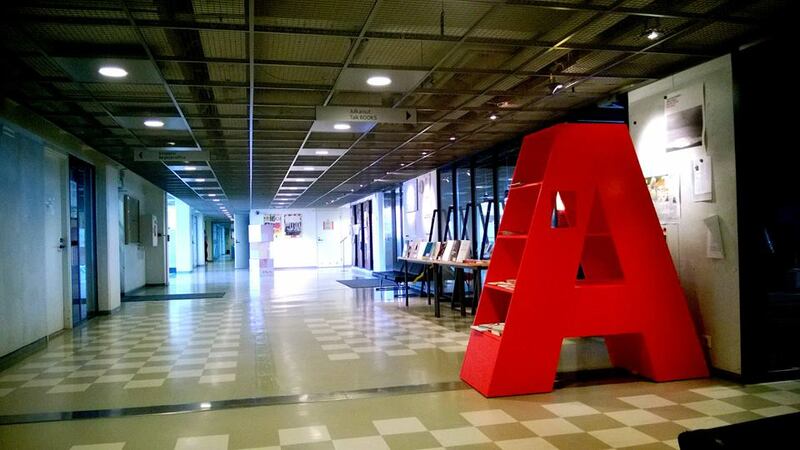 On our Facebook VGTU Industrial Design the assoc. prof. dr. Linas Krūgelis shared his first impressions and conveyd greetings from Aalto postgraduates to our future designers. In 2013/12/08-13 assoc. 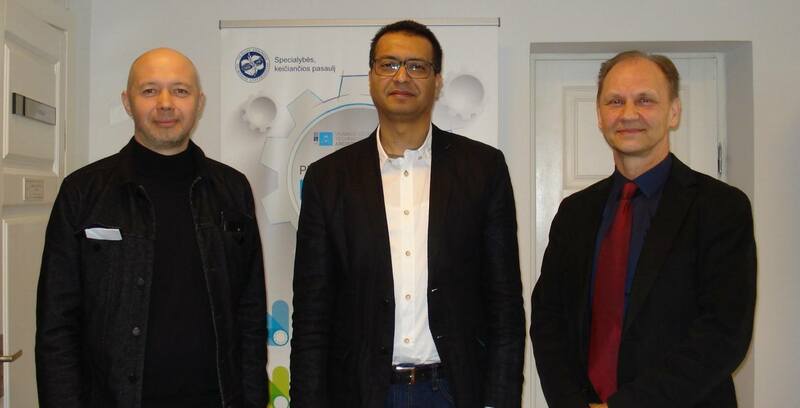 prof. dr. Jonas Jakaitis visited the Brno University of Technology. The purpose of the visit was to get acquainted with the features of the Industrial Product Design study program. Also, with the methods of implementing study process, coursework and research thesis. Both Universities have signed the ERASMUS partnership agreement after this visit. During the 12 th International Scientific Conference FORMATION OF URBAN GREEN AREAS 2015 Assoc. 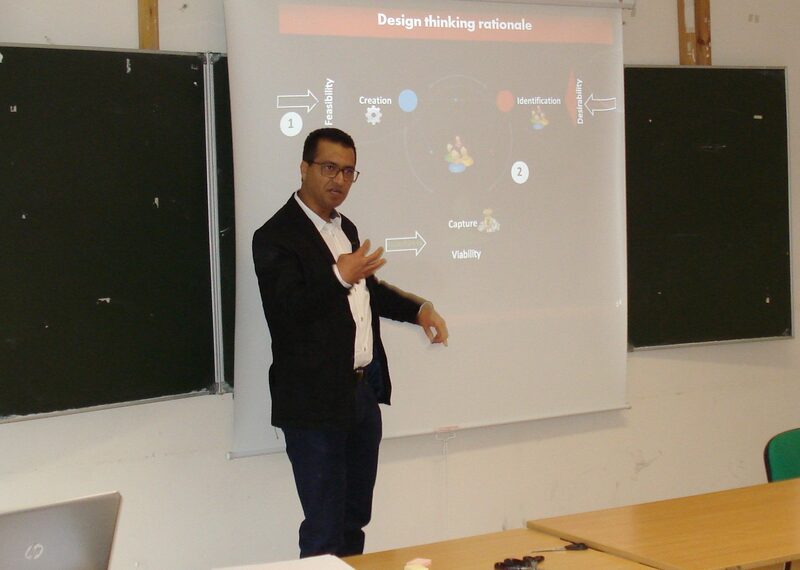 prof. dr. Jonas Jakaitis introduced his Research on the Urban Material Environment Design. "The interaction between integrated management of urban architecture policy issues and development of the material environment design is an important topic to explore to achieve environmental, economic and social sustainability. Coexistence and harmony, innovative teaching methods become important factors. The goal is to reveal practical applications of the problem based on integrating the variety of concepts for developing urban structures on the macro level, and also, creating a material environment design on the local level. According to the academic community, sustainability, phenomenology philosophy methods can be an effective and meaningful tool, which would help developing city spatial structures and material environment design." 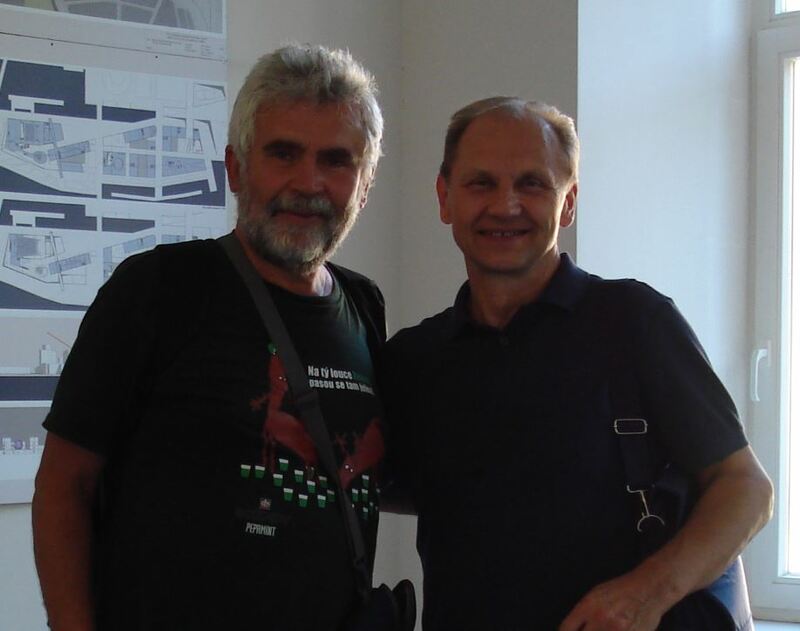 J.Jakaitis "Research on the Urban Material Environment Design"
In 2014/07/26 Miroslav Zvonek assoc. 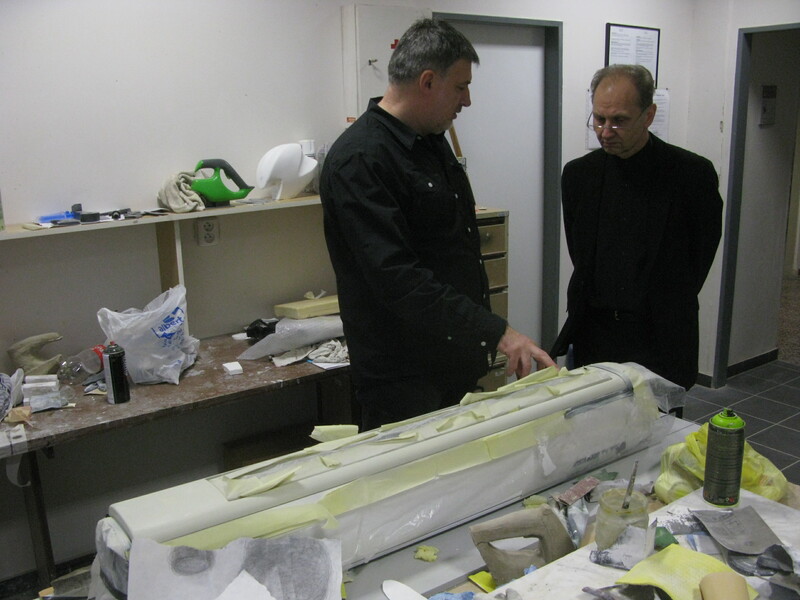 prof. of the Department of Industrial Design at Brno Technical University visited the Department of Design at VGTU. Guest and assoc. prof. Jonas Jakaitis discussed the possibility to participate in international workshops in Kosice (Czech Republic).